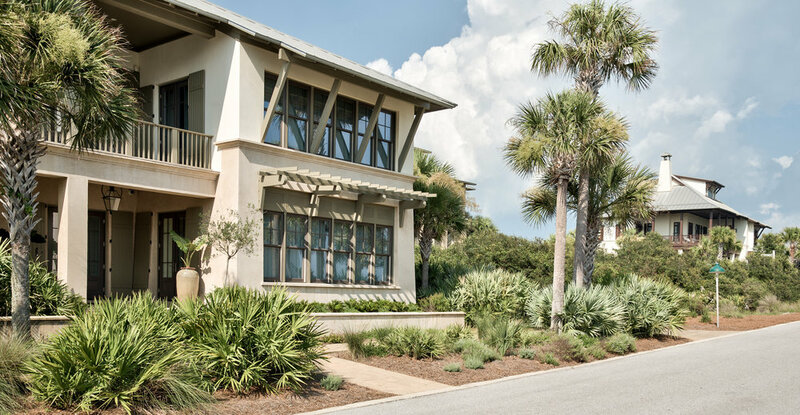 Featured in the latest issue of Scenic Sotheby's International Realty's Niche Magazine, From the Porch takes readers along for the journey of what it's like for locals to build their dream home right here on 30A. This particular issue follows John and Lisa Harrison and their home building experience in The Retreat. From picking the perfect plot of land to planning the architectural layout, follow the story of this family and creation of their own piece of paradise. Click below to view the latest issue.